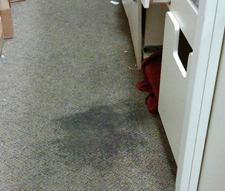 The most dangerous thing on your carpets should be your children, not your carpet cleaner. Pets should be seen but not smelled. Learn how Health Tech Cleaning Systems can make your home smell and look pet free! The system used by Health Tech is a natural, environmentally friendly product used in hospitals around the country. The system used by Health Tech is proven to reduce molds and allergens and improve the indoor air quality of schools. Restaurants invest thousands of dollars in their decor, and their carpets and textured hard floors are under constant abuse. The cleaning system used by Health Tech can reverse damage and extend the attractive life of flooring. 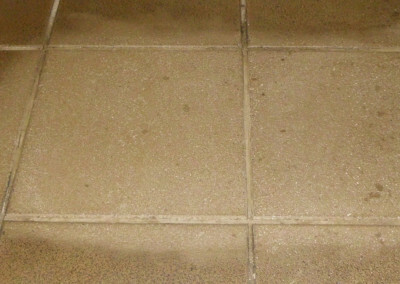 Flooring downtime in the hospitality industry means lost revenue. 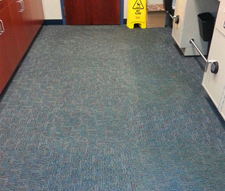 Why shutdown large ballrooms, hotel guest rooms, corridors and lobbies and inconvenience customers to allow flooring to dry? The methods used at HealthTech Cleaning Systems, Inc. are efficient, eco-friendly, and proven to give your home or business the best clean it’s ever had! 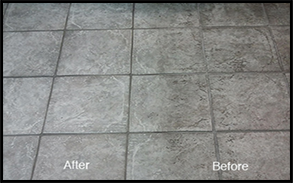 We provide carpet cleaning, upholstery, grouted tile, texturized flooring, and other surfaces with Green Seal Certified products. Our technicians are well-skilled to know how to give you the safest, non-toxic, most effective clean for your home or business. If you need residential cleaning services or commercial cleaning services, call HealthTech Cleaning Systems today. If your home or business is in Maryland call (240) 397-9766, and if you’re in Pennsylvania, call (717) 215-2515. We are dedicated to using Green Seal Certified products that promote a cleaner, healthier environment, while causing less toxic pollution, reducing waste, and conserving resources. 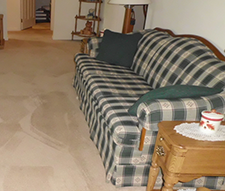 When it comes to local carpet cleaners, we are a favorite of homes and businesses in Frederick, MD and surrounding areas in Maryland and southern Pennsylvania. 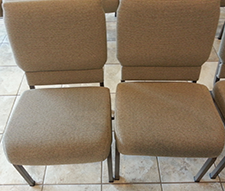 HealthTech has over 30 years of combined experience in providing residential and commercial customers with high quality, expert upholstery cleaning services. 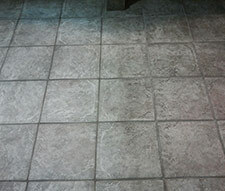 Our methods of tile and grout cleaning will leave your floors looking better than brand new. 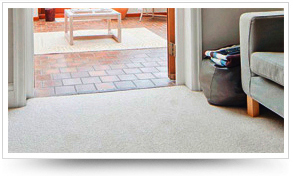 Our non-toxic chemical free dry cleaning products leave your floors dry. After a few years of scorning the stains in my boys’ room, I tried to remove them myself. I scrubbed them down with a couple stain removing utensils. HealthTech is no fake! 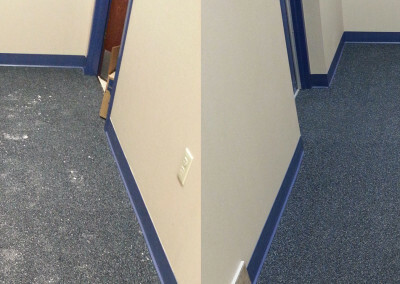 After a short visit, HealthTech’s products removed these spots…they just vanished! The aspect that sold me is there are No Chemicals. Also you can walk on the Carpets right away, No Drying time. The person that came to do the cleaning was very pleasant and professional. My Carpets look Great! They did our family room, stairs and hallway today. Amazing dry extraction cleaning system! Cleans like crazy and the carpets were almost completely dry when they left! 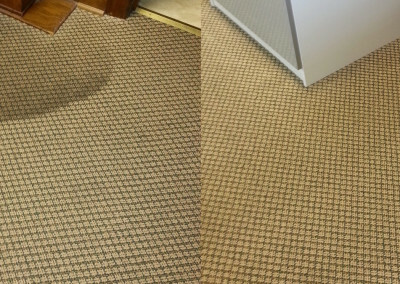 If you want really clean carpets, this is the company for you!